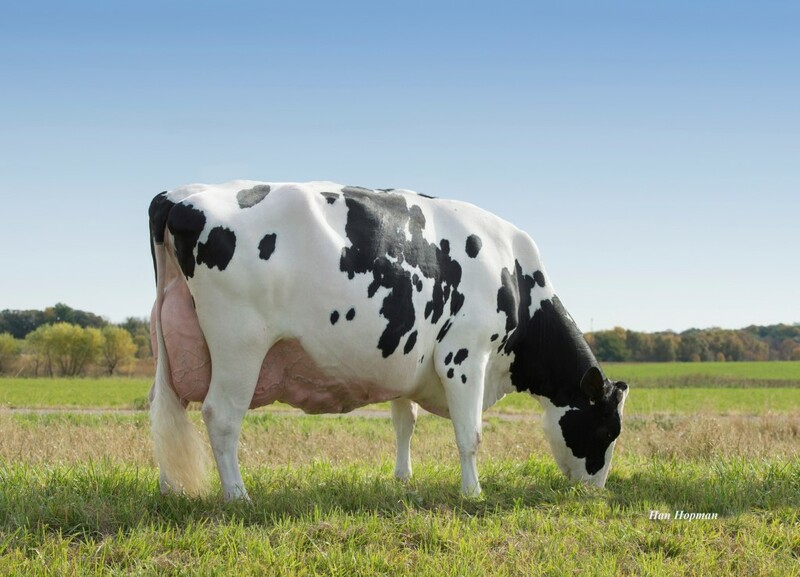 #5 — FEMALE embryos: #4 S-S-I Montross JEDI x De Volmer DG Caylee VG-86-NL VG-88-MS La1. FEMALE JEDI embryos from the incredible full sister to DG CHARLEY! 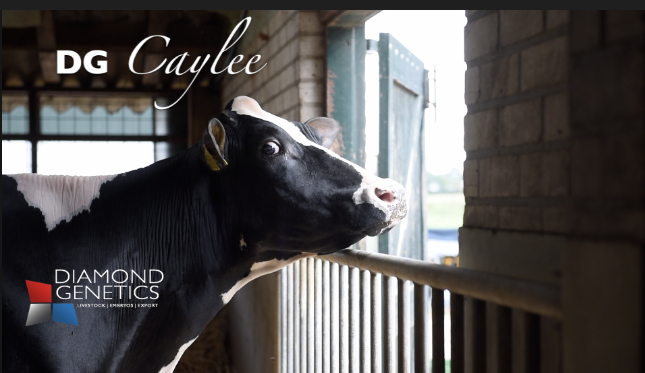 DG CAYLEE is one of the many great dtrs of SUPERSHOT - VG-88 udders - proj. >10.000 kg milk in 1st la! Incredible line: Make FEMALES from the very best of the Larcrest Crimson's!! VG-86-NL VG-88-MS La1. 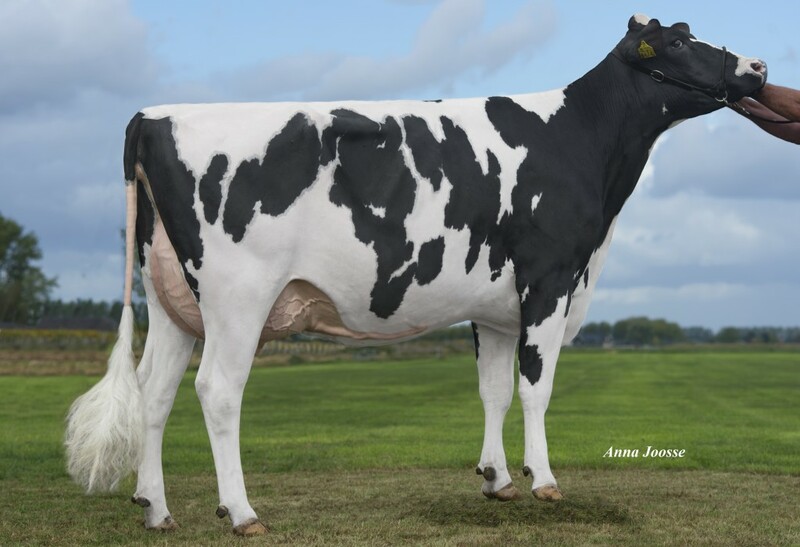 Supershot x DG Candide VG-85-NL (s. Mogul) x Larcrest Cale-ET VG-89-USA EX-MS La1. Dam: De Volmer DG Caylee VG-86-NL VG-88-MS 2yr. | Full sister to DG CHARLEY @ ABS - VG-86-NL VG-88-MS La1! DG Caylee VG-86-NL VG-88-MS La1. Full sister to DG CHARLEY @ ABS!! Full sister to DG CHARLEY @ ABS!!! Incredible Supershot daughter going back on Larcrest Crimson! Golden cross: SUPERSHOT x DG Candide! 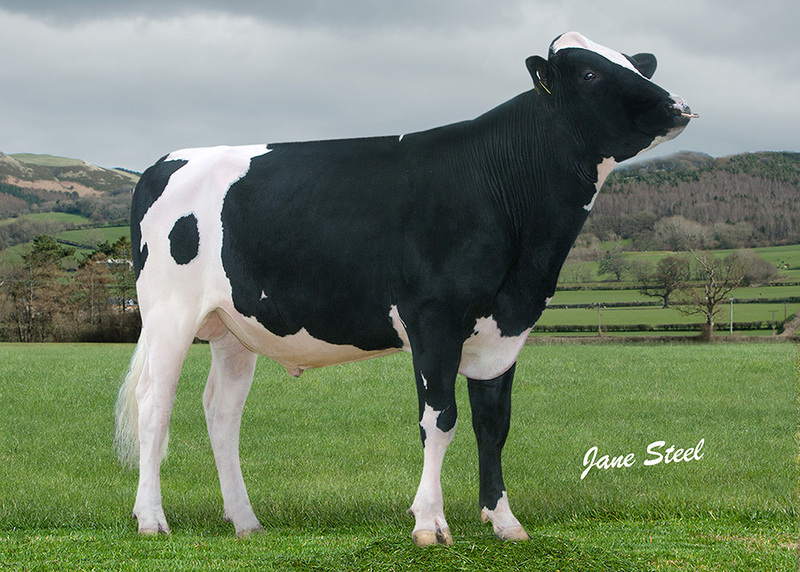 The very best of the Larcrest Cosmopolitan cow family!!! DG Candide VG-85-NL VG-88-MS 3yr. Due in December for the 2nd time. Dam to DG CHARLEY!!! Global Sensation!